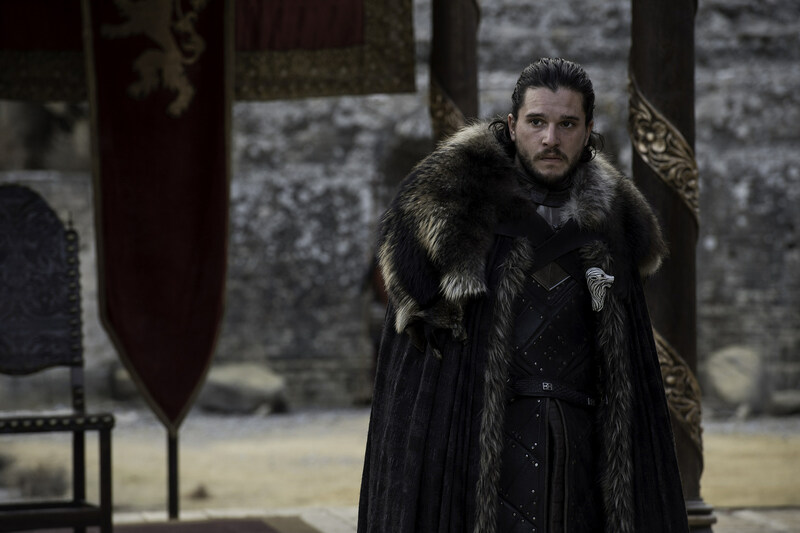 The final season might not shoot until October, so hopefully Sunday’s finale answers a few lingering mysteries like Yara, Ellaria Sand, Melisandre, or Arya and Sansa’s bizarre beef. 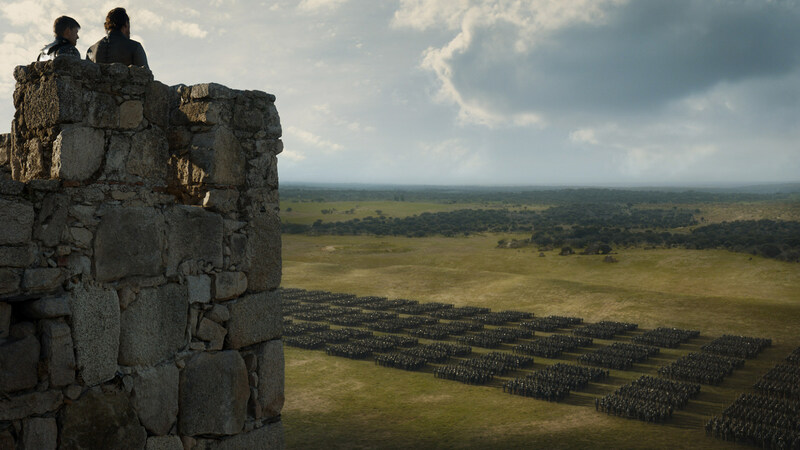 One also presumes The Wall is coming down, now that The Night King has a scaly new friend capable of breathing fire. 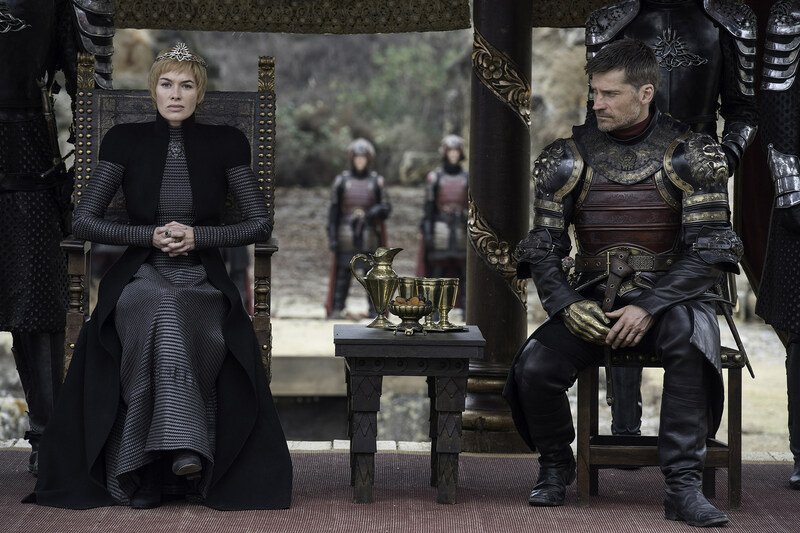 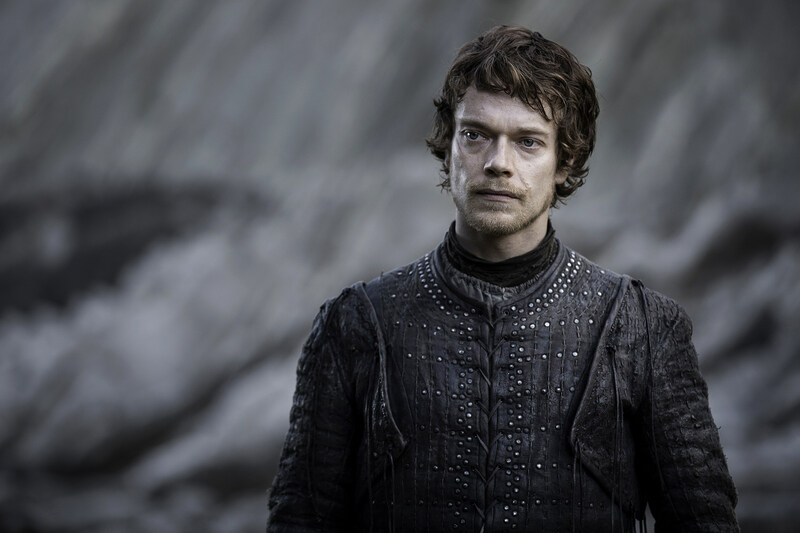 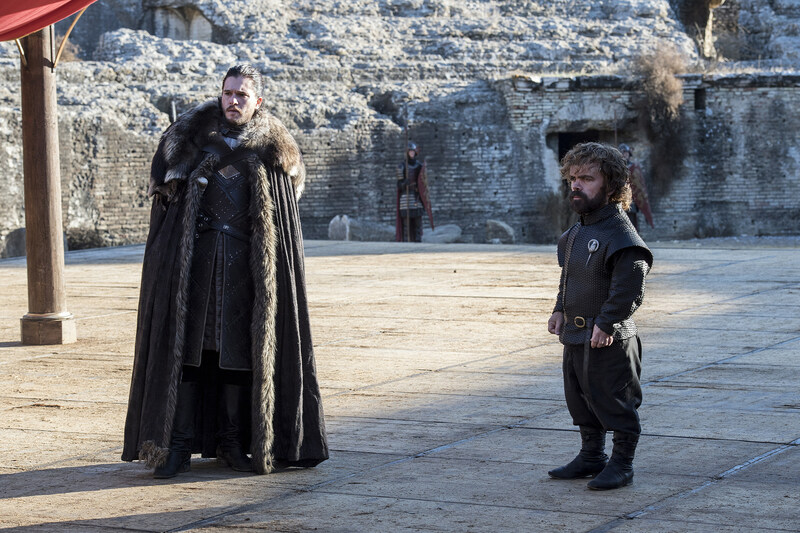 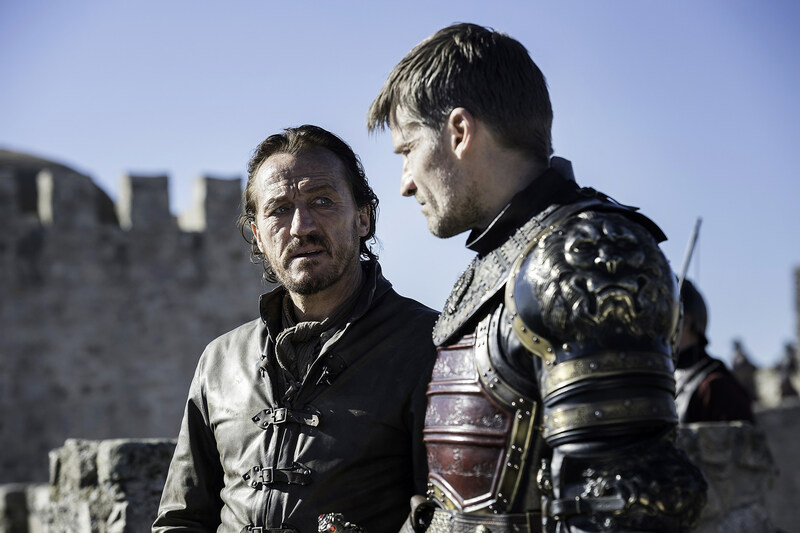 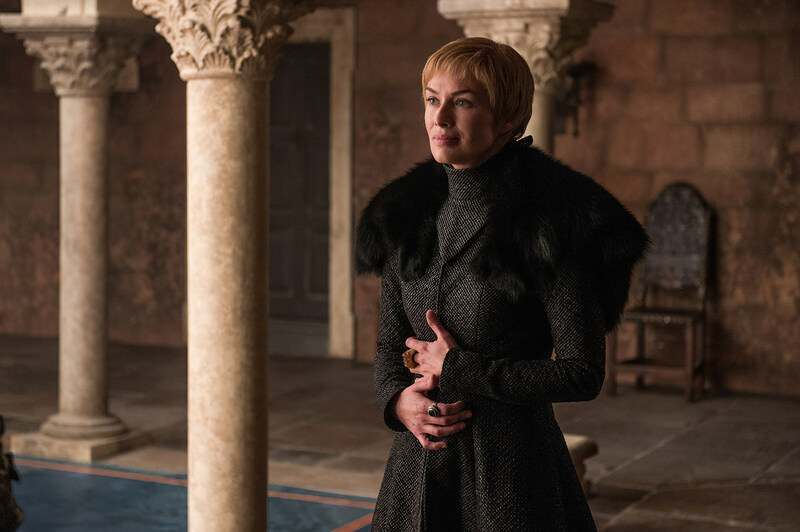 Hopefully, HBO manages to keep the finale under wraps, as hackers have threatened to release it despite prior Game of Thrones episode leaks stemming from distributors. 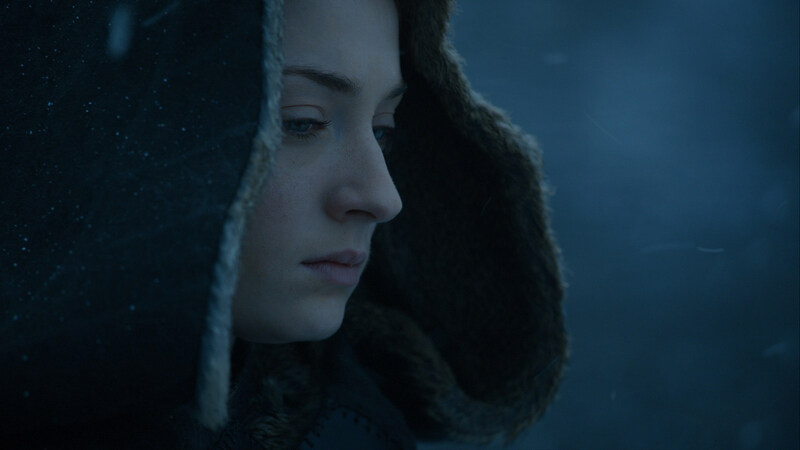 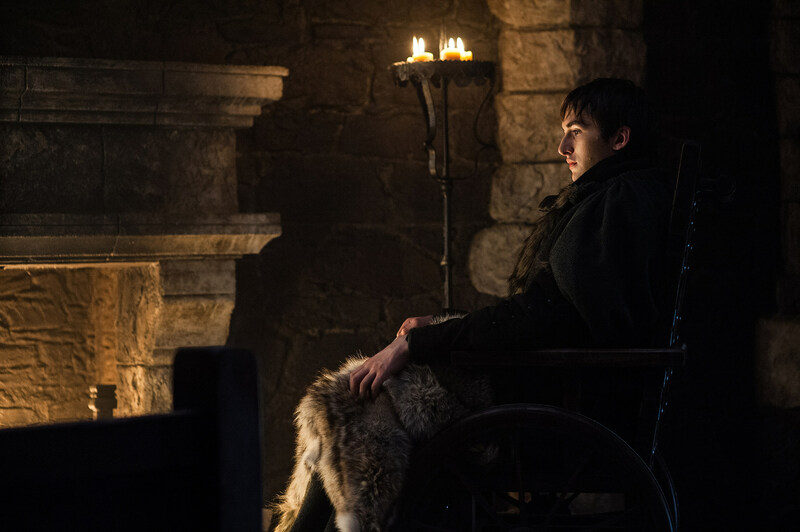 Read our review of Sunday’s “Beyond The Wall” in the meantime, plus easter eggs, and stay tuned for more on Sunday’s Game of Thrones Season 7 finale.